We can help women with breast cancer every time we shop online. 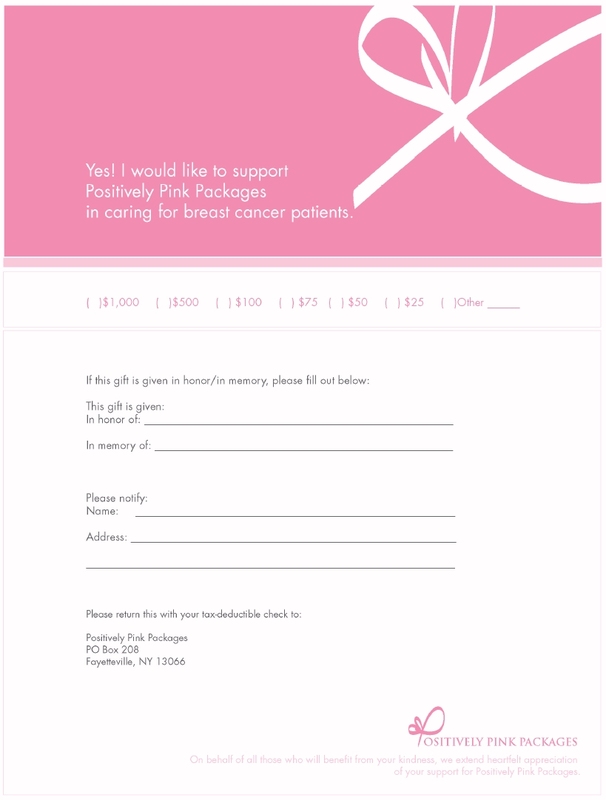 Positively Pink has teamed up with Goodshop so that your purchases at thousands of stores will result in a free donation to our cause. Chances are, your favorite store is participating. They work with Target[http://www.goodsearch.com/target/coupons], Macys [http://www.goodsearch.com/macys/coupons], Kohls, 1800Flowers, Petco [http://www.goodsearch.com/petco/coupons] – you name it! And, a little added incentive - -they also list the best coupon codes for thousands of stores. So save money, while raising money!